Bike Burlington is dedicated to making Burlington, Wisconsin a great place to bike and to make cycling accessible to Burlington-area residents. Events to encourage locals to get on their bikes. Opportunities to learn the skills that make biking fun and safe. Work with local government to make the best use of public funds for cycling. Help local business grow by improved cycling in the area. 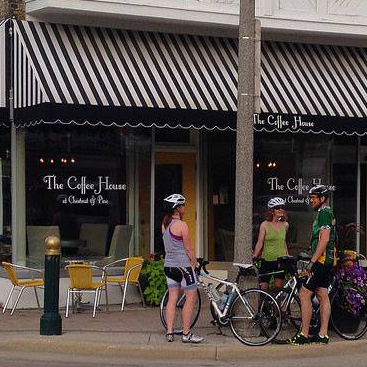 Join us on summer Sunday mornings for a leisurely ride. Alternating between trail and road rides with various destinations, our goal is a cup of coffee and perhaps a bite to eat. 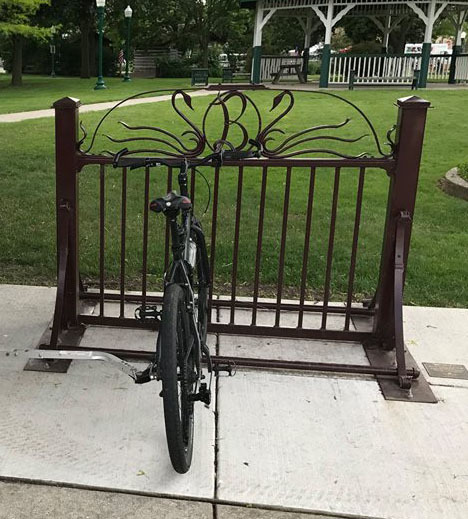 BikeBurlington partners with a local sponsor to add pieces of art to the community that offer a place to stash your bike. Will you be the future design winner? Unfortunately this event has been cancelled for 2018. 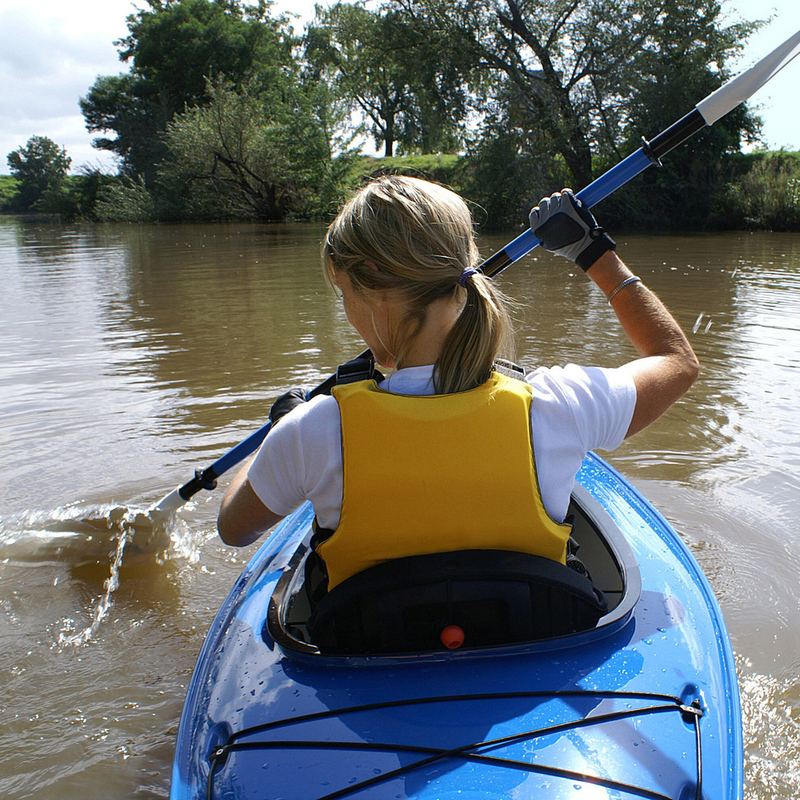 PADDLE the Fox River between Waterford and Burlington and/or PEDAL your bike on the Seven Waters Bike Trail. With multiple options, the point is to have fun.